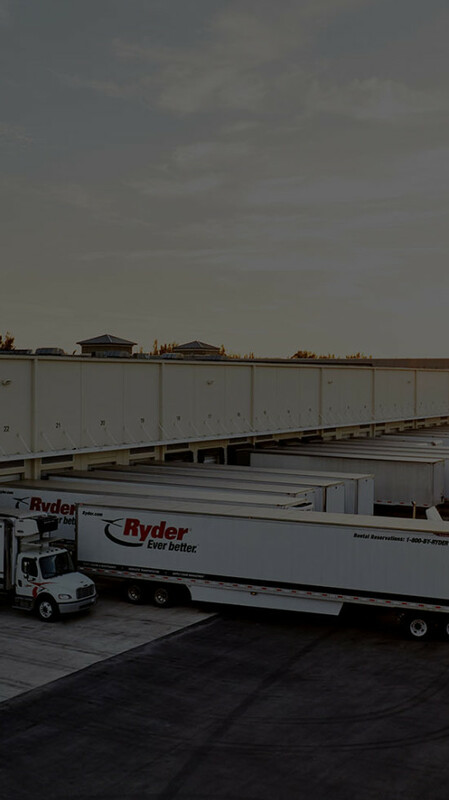 Dedicated Transportation combines the best of Ryder’s leasing and maintenance capabilities with the safest and most professional drivers in the industry, tied together through innovative IT engineering for complete network optimization. With a dedicated transportation solution, you can keep your business moving forward without having to invest time in managing your own fleet. With changing consumer demands, and a growing driver shortage, getting freight to its destination on time is more challenging and costly than ever. Add in stringent federal and safety regulations and you are spending more time worried about your transportation network than your business. With a dedicated transportation solution, you can ease those worries and focus on your core business while streamlining your transportation network.